This Tea Pet is cute and lovely to be a good decoration for your tea ceremony. As its name implies, tea pet which is made of Yixing purple clay is a small mascot that can be “petted” with tea liquid. 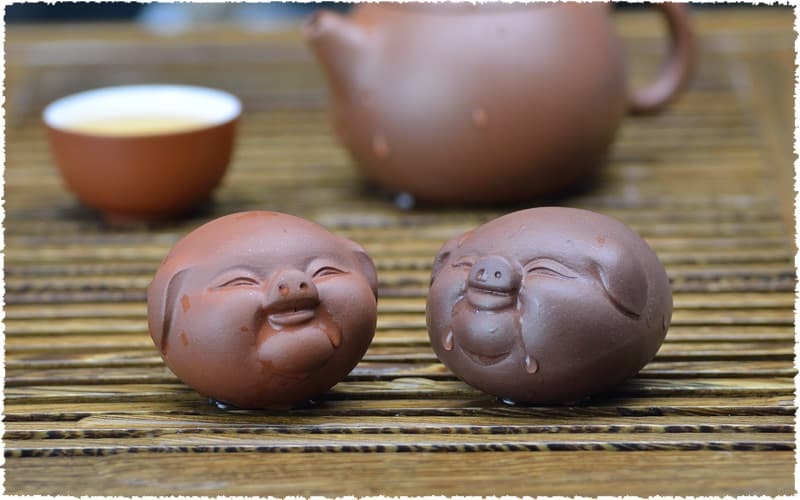 You can season this happy piggy tea pet when drinking tea. Use the tea brush to wipe tea liquid over the pet, or directly pour left-over liquid onto it. With time goes by, the tea pet will be glossier in appearance. Below is the picture of the two piggy tea pets we have. The left one is new and not seasoned yet; the right one has been nourished for half a year, which is darker yet glossier, feels smoother when touched. The happy piggy tea pet on the right has been seasoning since 2012. Comparing with the new piggy on the left, it is darker and brighter. The new tea pet is not glossy, and is covered with small clay particles, looks rougher than the old one. But after a long-term seasoning, you will surely see a big change of the tea pet’s appearance. There is an old Chinese saying that soft fire makes sweet malt. It also works on the season of tea pet. Tea lovers in China 'raise' a tea pet by placing it on the tea tray and pouring the tea liquor over it for nourishing. 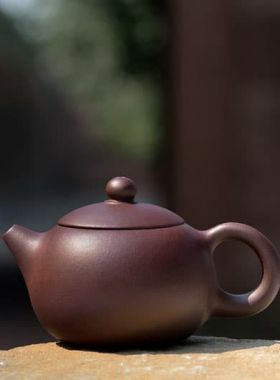 The shine and smooth surface that results after prolonged use make most tea lovers keep a tea pet for their collection alongside their gongfu tea set. 1. The liquor that is good for seasoning the pet can be the used water for warming up the cup, the liquid of rinsing the leaves, or the left-over tea liquid from each steep. 2. 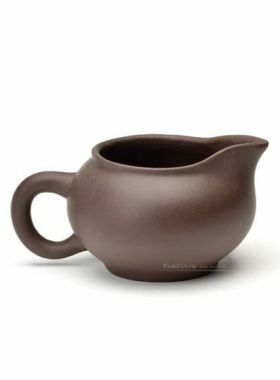 Evenly wipe or pour the tea liquid over the tea pet. The tea pet will looks dappled if the liquid is poured only on a part of its surface. 3. You can touch the tea pet frequently when it’s dry. 4. Use tea brush or tea cloth, or soft writing brush, to wipe the tea pet. 5. If your tea pet is stained or has tea dirt on the surface, you can use salt to gently rub the dirt off.